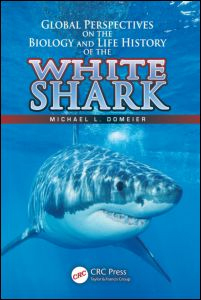 Skid is a 14.5 foot long male great white shark. He was first photographed at Guadalupe Island, Mexico in 2002 and has been resighted at the island every year since. 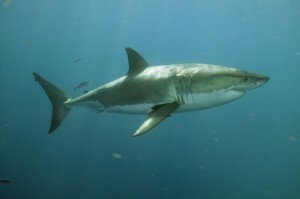 Adult male white sharks show up at the Guadalupe Island in August of each year and depart around January, spending the next 6 months offshore in the middle of the Pacific Ocean. Skid was tagged with a SPOT tag in 2008 which tracks his movements in real time. 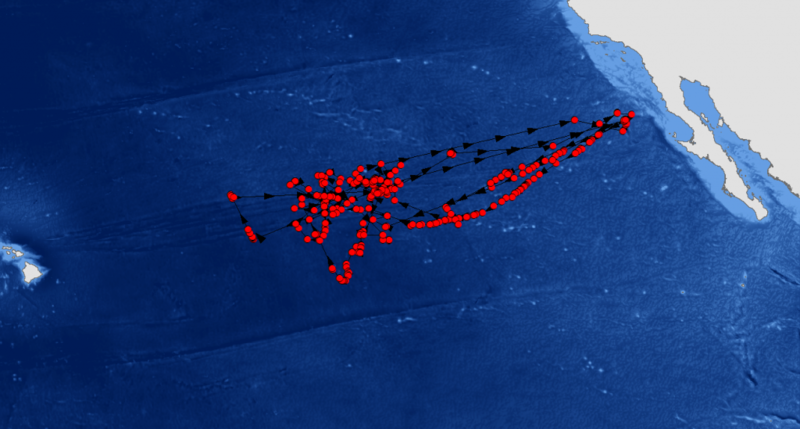 The tracking data shows that he makes an annual migration between Guadalupe Island and an area we refer to as the Shared Offshore Foraging Area (SOFA). The SOFA is a common offshore area utilized by adult male white sharks from both Guadalupe Island and Central California. What motivates these sharks to spend half the year in the middle of the ocean is still unknown. These data are the property of MCSI and may not be reproduced or used without permission.